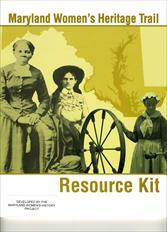 Each March, in honor of Maryland Women’s History Month, and in conjunction with the Maryland State Department of Education, a special publication is produced to recognize the contributions of women to the State of Maryland, the Maryland Women’s History Project Resource Kit. The most recent publication, the Maryland Women’s Heritage Trail has identified and researched more than 150 sites across the state that reflect the accomplishments of diverse historical and contemporary women to all areas of society. The project includes a guidebook and map of historic sites. The Heritage Trail is the only one of its kind in the nation, and has been endorsed by the National Women’s History Project and the National Association for Multicultural Education. This project is coordinated by the Maryland State Department of Education, the Maryland Commission for Women, and the Friends of the Maryland Commission for Women. The Maryland Women’s Heritage Trail is dedicated to the diverse women of Maryland, whose courage, strength, creativity, compassion, leadership, vision, and persistence have enriched the lives of families, communities, and institutitions in our state. 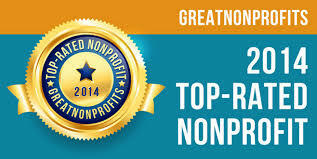 Their contributions are an inspiration to all.